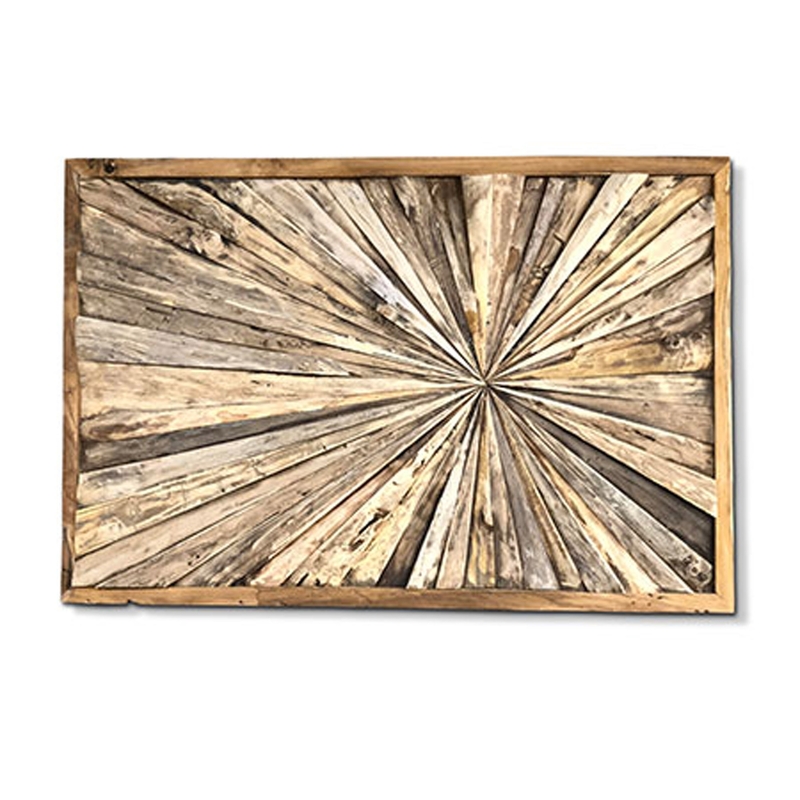 We are very proud to introduce this magnificent Driftwood Rectangular Sun Wall Panel. This modern wall panel features a rectangular shape and a stunning sun design. This piece is created from a stunning and unique driftwood material which makes it look very homely and welcoming.